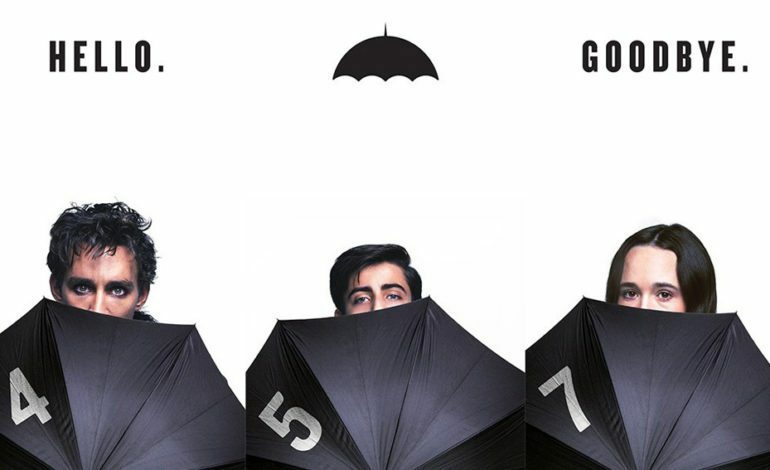 Netflix has released the official trailer for The Umbrella Academy which premieres globally on the streaming site on February 15th. The series centers on six superhero siblings who come together to solve the mystery surrounding their adoptive father’s death. The stars include Aidan Gallagher (Modern Family), Ellen Page (Juno), Cameron Britton (The Girl in the Spider’s Web), Tom Hopper (Game of Thrones), Mary J. Blige (Mudbound) among others. 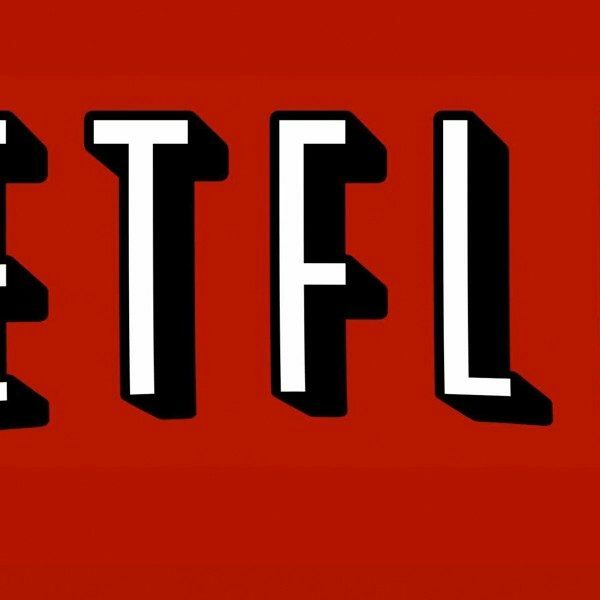 The Netflix original is based on the 2007 comic book series created and written by Gerard Way, who was the former lead vocalist in My Chemical Romance. The artist behind the series is Gabriel Ba. The Umbrella Academy takes place in an alternate timeline shaped by variations on major historical events. On the same day in October 1989, forty-three infants are inexplicably born to random, unconnected women who showed no signs of pregnancy the day before. Six of those children are adopted by Sir Reginald Hargreeves (Colm Feore, Thor), a billionaire industrialist. He creates the “The Umbrella Academy” to prepare his children to save the world. However, his untimely death leaves the seven children orphaned and separated. The six surviving members reunite upon the news of Hargreeves’ passing: Luther (Hopper), Diego (David Castañeda, Sicario: Day of the Soldado), Allison (Emmy Raver-Lampman), Klaus (Robert Sheehan, Geostorm), Vanya (Page), and Number Five (Gallagher) work together to solve the mystery surrounding their father’s death. The estranged family comes across complications once again due to their different personalities and abilities as well as the imminent threat of a global apocalypse. You can check out the trailer below, which includes Gerard Way’s emo-punk rendition to Simon & Garfunkel’s “A Hazy Shade of Winter”.